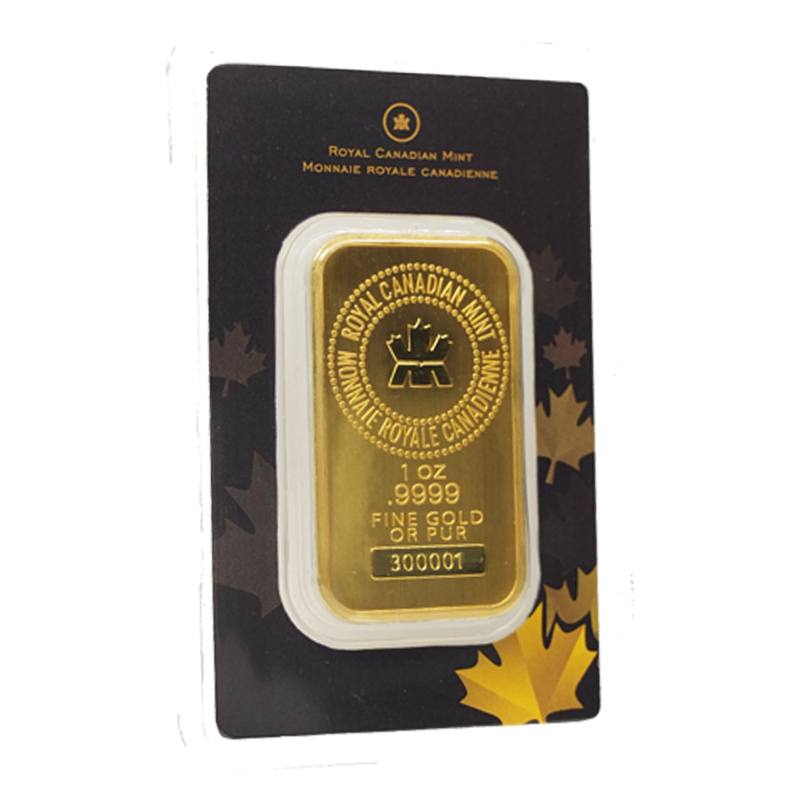 Since 1988, the Royal Canadian Mint has proudly been producing one of the finest silver coins currently available, the Silver Canadian Maple Leaf. 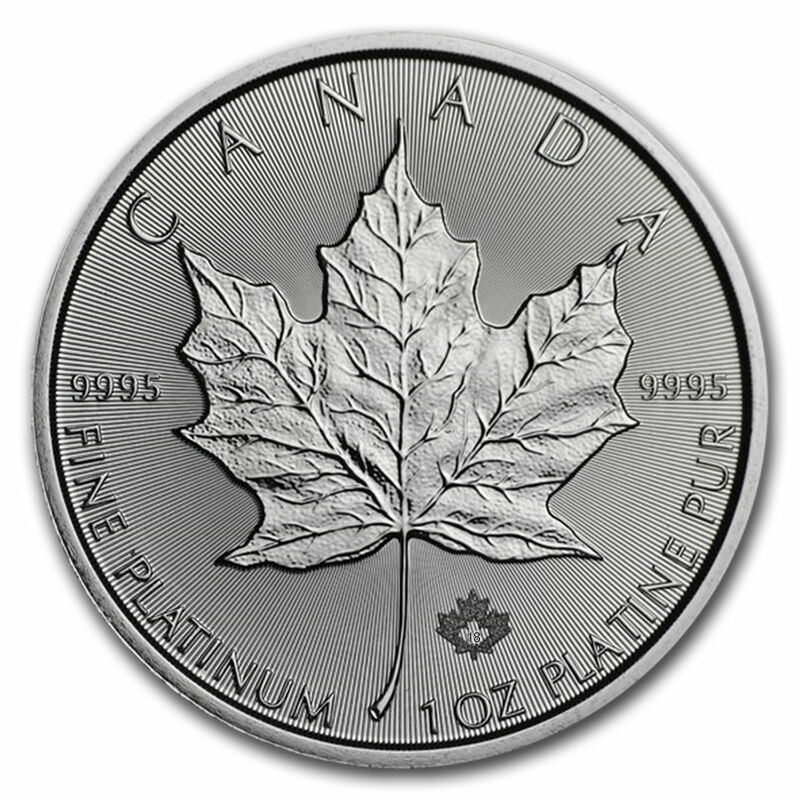 This coin is .9999 pure silver, making the Silver Canadian Maple Leaf one of the purest government minted coins on the market, making it well above the industry standard of 99.9% fineness. 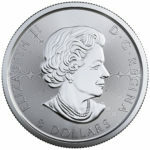 Additionally, the coin carries a face value of eight Canadian dollars, the highest face value found on any silver coin. 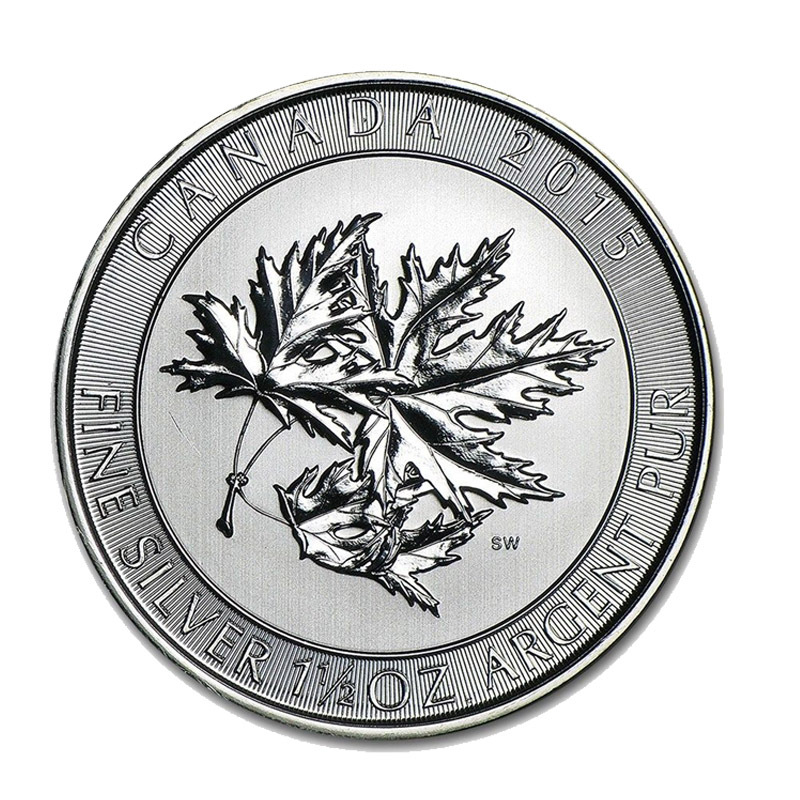 The Fineness and simple beauty make the Silver Canadian Maple Leaf coin an excellent and timeless asset for any investor. Please contact us if you have any questions regarding the New 2018 Maple Leaf Silver one ounce coin or the new visual Security Feature on the coins. 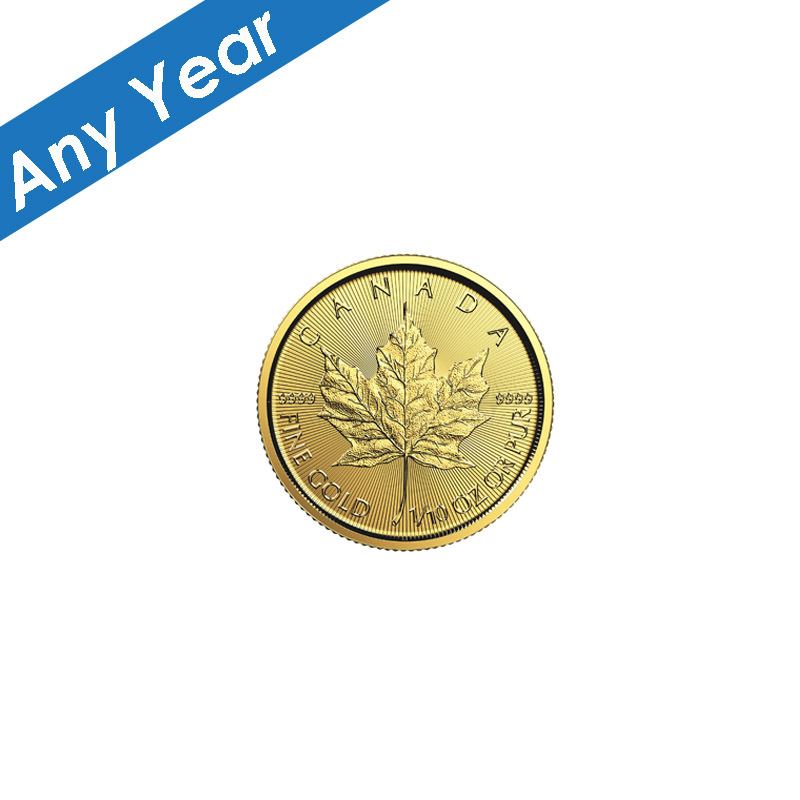 888-327-9205. 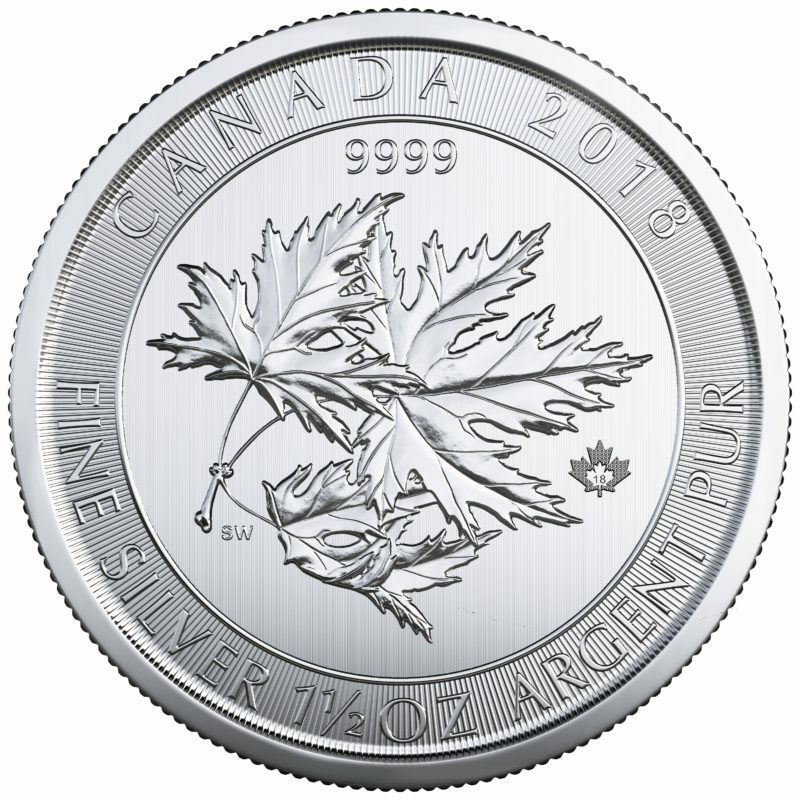 2018 – Platinum Maple Leaf 1 oz.